“The performers included their repertoire when they applied, which was how we were able to select a variety of artists and musical styles,” Even said, adding that each set will consist of up to 25 minutes of music. Even noted that Cleveland-based composer Buck McDaniel will be joined by friends and collaborators from both the contemporary music community and the city’s vast indie-rock and jazz scenes. Joo Won Park will improvise using found objects, synthesizer, no-input mixer, and a game controller. The concerts will also take place in venues that will allow players and audiences to relax and spend time together. Those include Hingetown’s SPACES gallery and the Bop Stop, Slavic Village’s The Magalen, and Tremont’s CODA and Visible Voice Books. In addition to purchasing singe tickets, Festival passes are also available. 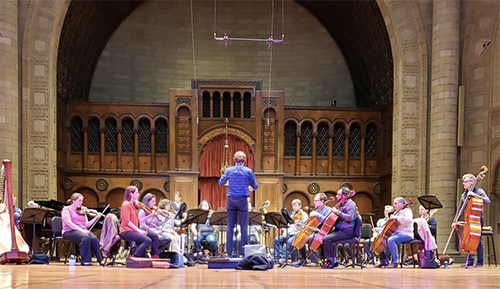 The Festival kicks off on Thursday, June 7 at 7:30 pm at the Bop Stop, with performances by St. Paul-based Zeitgeist, Boston-based Transient Canvas and the Semiosis Quartet, and Cleveland-based composer Buck McDaniel. Click here for information about the performers and to purchase tickets. On Friday, June 8 at 8:00 pm at The Magalen, the lineup will include Cleveland harpist Stephan Haluska, saxophonist Nick Zoulek, Detroit-based bassist and improviser Ben Willis, and New York City-based saxophone and percussion duo Popebama. Click here for information about the performers and to purchase tickets. Concerts on Saturday, June 9 begin at 2:00 pm at SPACES. 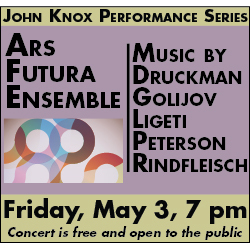 Performers include Austin-based cellist James Burch, Chicago-based percussionist John Corkill, flutist Shanna Gutierrez, and Columbus-based flute and saxophone ensemble Tower Duo. 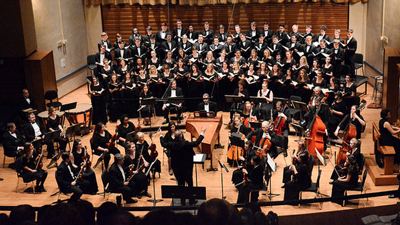 Click here for information about the performers and to purchase tickets. 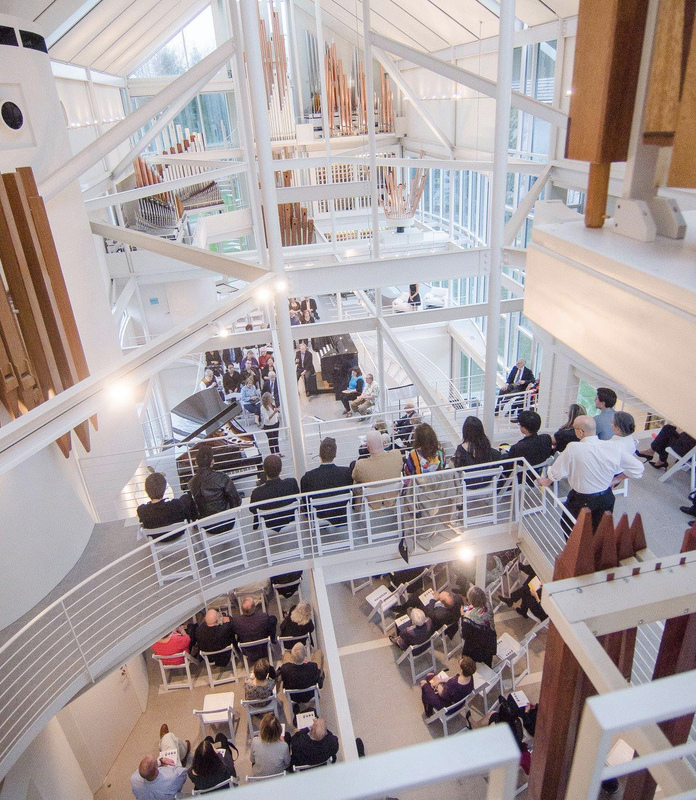 At 5:00 pm the festivities move to the Bop Stop for a concert that will include Pittsburgh-based Eclectic Laboratory Chamber Orchestra, Cincinnati-based pianist Brianna Matzke, local saxophonist Phil Pierick, and Rochester-based pianist Kurt Galván. The Syndicate for the New Arts will feature improviser and composer John Sokol. 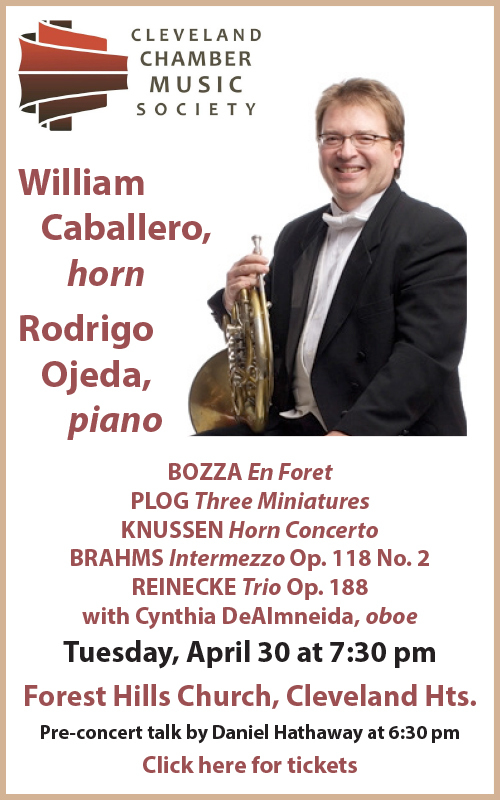 Click here for information about the performers and to purchase tickets. At 9:30 pm the music will move to CODA with performances by electric violist Martha Mooke, electronic musician Joo Won Park, composer/performer Will Mason, and the Idaho-based Post-Haste Reed Duo (Sean Fredenburg, saxophones, Javier Rodriguez, bassoon). Click here for information about the performers and to purchase tickets. Sunday, June 10 starts off with a 2:00 pm concert at Visible Voice Books. 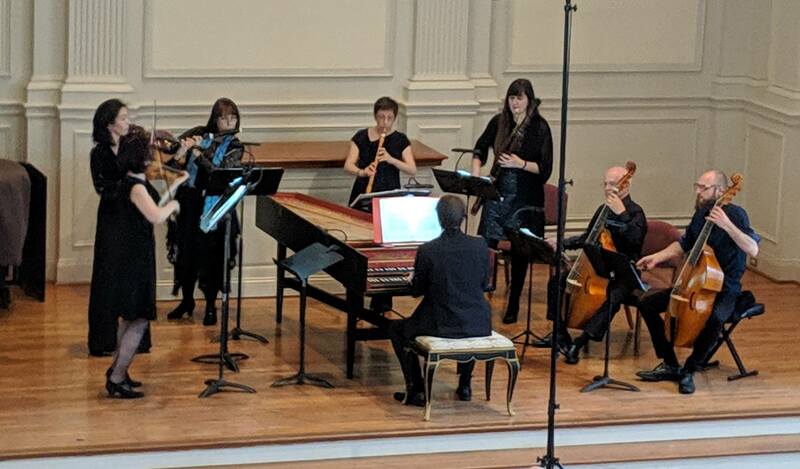 The lineup includes Pittsburgh’s new music ensemble Kamraton, the voice, clarinet, and cello trio Juxtatonal, and the bass clarinet, electric guitar, and percussion trio Fat Pigeon. Click here for information about the performers and to purchase tickets. At 4:00 pm following that concert, a free panel discussion titled “The Multifaceted Musician” will feature a conversation with Festival performers. Elizabeth Baker, Will Mason, Erin Rogers, and Dennis Sullivan will talk about their artistic endeavors, forging new ground, and finding balance. Re:Sound wraps up later that evening with a 7:30 pm performance at the Bop Stop. Artists include Pittsburgh-based pianist James Iman, Morgantown-based saxophonist Justin Massey, composer/improviser Elizabeth Baker, and Cleveland-based trio Togishi (Mike Sopko, guitar, Joe Tomino, drums and electronics, and Dan Wenninger, saxophones and hulusi). Click here for information about the performers and to purchase tickets. 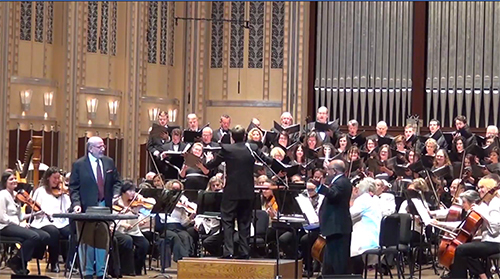 Published on ClevelandClassical.com May 22, 2018.